Closeouts. You don’t have to be able to hit a ball while atop a horse to enjoy the soft, breathable comfort of these U.S. Polo Assn. pajamas. 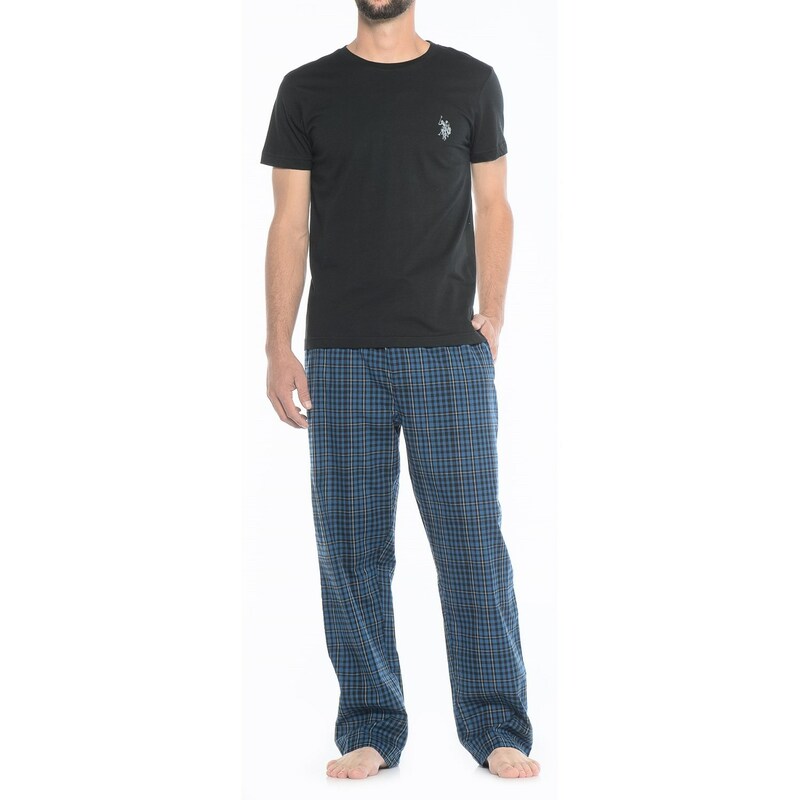 But the durable cotton jersey crew neck tee and drawcord pants will always help you dream about it.